Time Commitment & Minimum Age: Commit to at least one season of stewardship (March/April – September/October). Must be at least 18 years of age or accompanied by an adult. 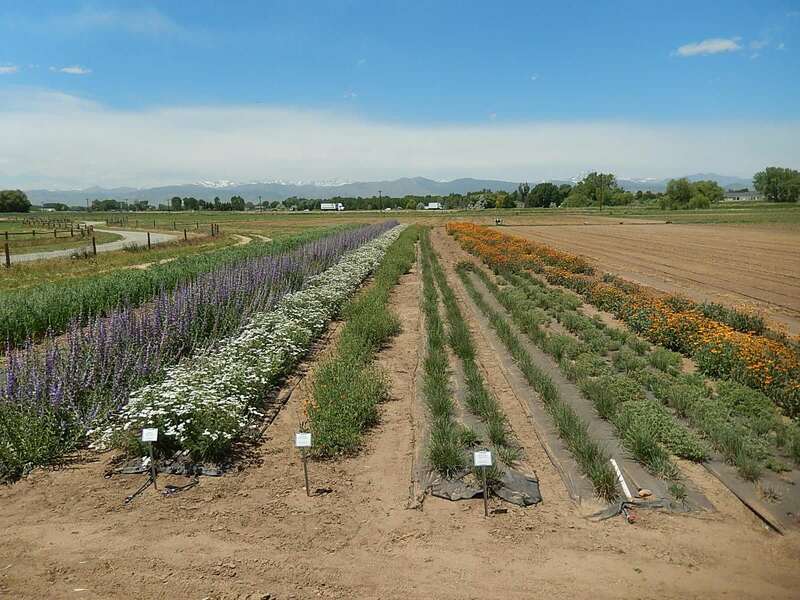 Assist Parks & Open Space plant ecologists in maintaining the Native Seed Garden. Your efforts will help increase the amount of seed available for use in ecological restoration. Volunteers regularly visit the garden for weeding, monitoring seed development, and reporting any needed maintenance such as irrigation repair, and major herbivory. If you are an existing Parks & Open Space volunteer, please let Carrie Cimo know that you would like to apply for the volunteer opportunity.